You’ll connect to Wi-Fi access points much faster with the 2019 iPhone. The next-generation iPhone will reportedly include a version of Wi-Fi that’s up to 30 percent faster than the current one. And that’s not even its biggest improvement in this upcoming wireless networking standard. AdvertisementThis is just one of the details of the 2019 iPhone that’ve leaked out in recent days. In addition to being faster than Wi-Fi 5 (ac), the next version of this short-range wireless networking standard will enable many more devices in an area to have a wireless connection at once. In addition to running in the 1 GHz and 5 GHz bands, Wi-Fi 6 will work in the 2.4 GHz band. Other enhancements will mean additional phones, tablets, etc. can use an access point at the same time. 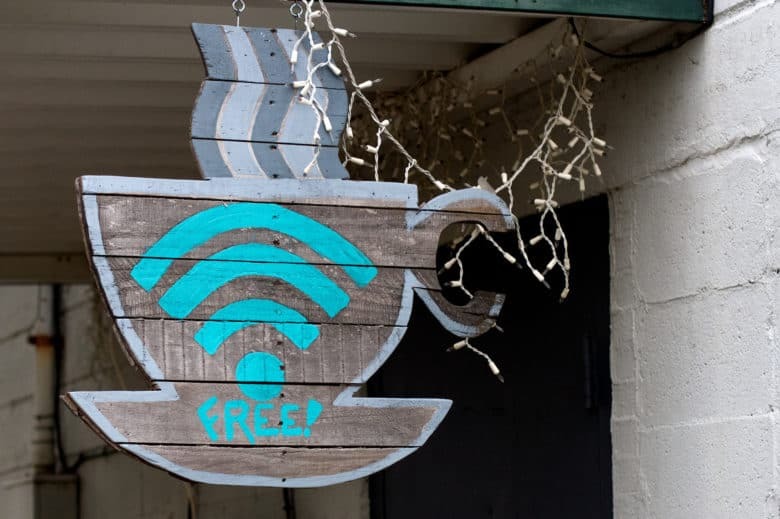 The Wi-Fi Alliance hasn’t yet approved the final version of of the new standard, but that’s expected to happen this year. In time for the 2019 iPhone to launch, apparently. The Wi-Fi Alliance is also leading the charge to make the names for the Wi-Fi standard make sense. As mentioned, 802.11ax is being called Wi-Fi 6 while 802.11ac has been renamed Wi-Fi 5. The idea is make it easier for consumers to know when they should upgrade their devices and/or wireless routers. Other recent unconfirmed reports indicate that Apple’s next iOS handset will have an additional camera lens. The 2019 iPhone might also include USB-C, a smaller screen cutout and faster Face ID. These details are leaking out extremely early. The next Apple handset isn’t expected until fall.